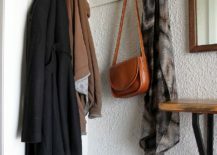 We are always so caught up in the larger picture that the finer details get lost in the crowd. 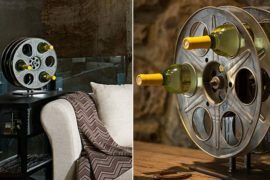 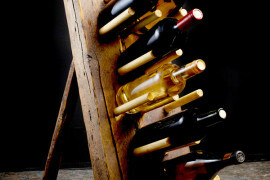 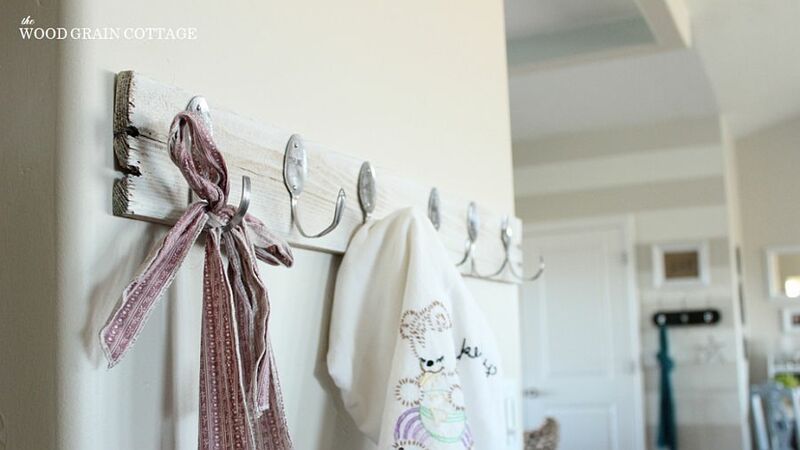 Yet, it is these little things that go on to make a big difference when it comes to home decorating. 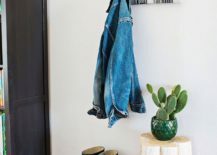 So, you have a fabulous entry with wallpapered walls, a gorgeous mirror, a lovely console table and a floor vase or three. 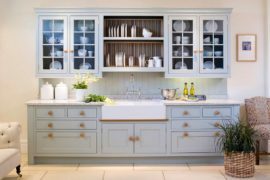 The aesthetics of it all sound absolutely perfect, but what about the functional side? 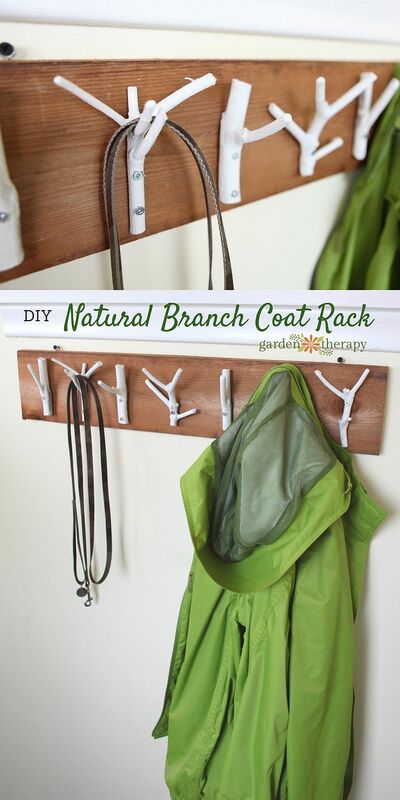 Apart from the comfy bench, another essential of the entry is undoubtedly the coat rack. 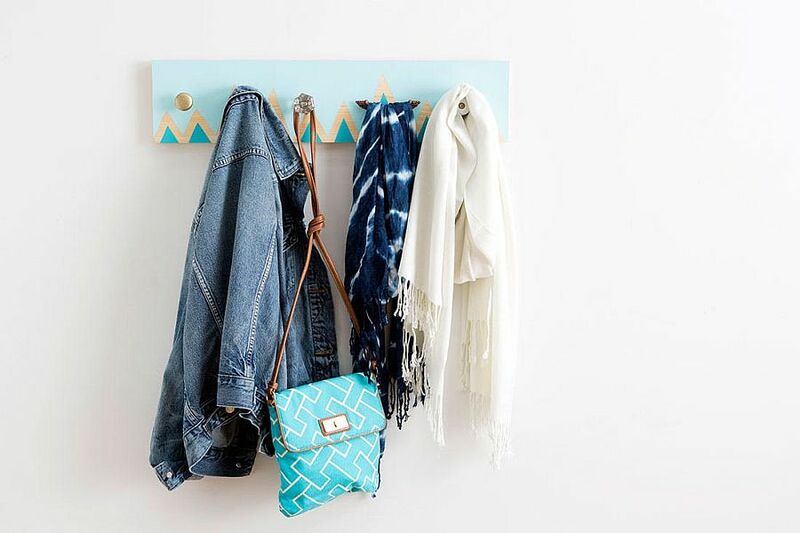 Holding on to everything from hats, coats and umbrellas to your keys, purse and even a bag of emergency supplies, the perfect coat rack does it all! 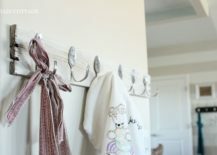 We start off with the more modern DIY coat racks that easily blend in with your contemporary entry and the general style of the polished, urban home. 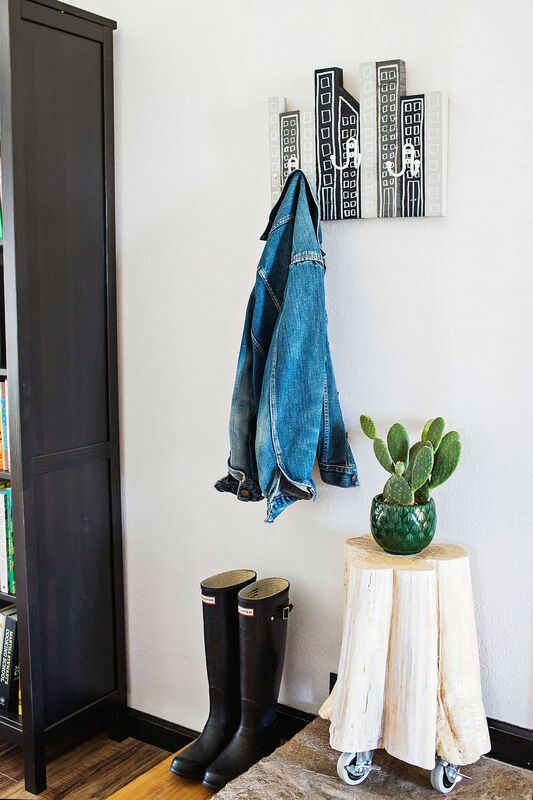 Our absolute favorite here is the chic and classy coat rack from Brit+Co tha combines a dash of metallic sparkle with geo pattern and cool color. Of course, you are free to play around with both the hue and the design to ensure that this hip coat rack fits in with the vibe of your existing living area. 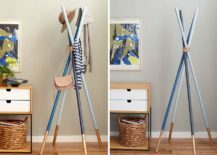 The DIY wooden dowel coat rack is another easy creating that takes very little time or DIY skill. 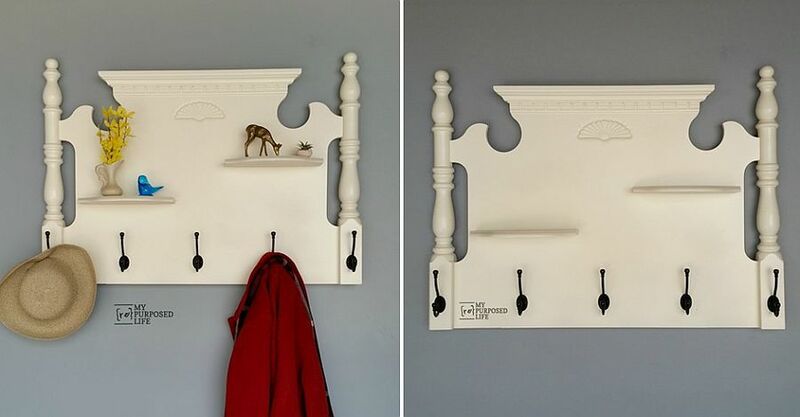 It looks both unassuming and yet completely unique. 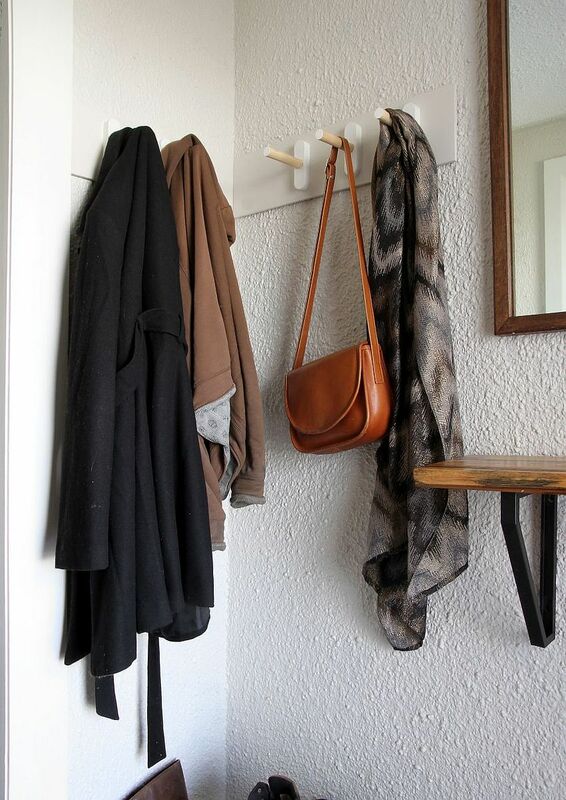 This dashing coat rack can easily be tucked into a corner and even as a standalone addition looks just fine. 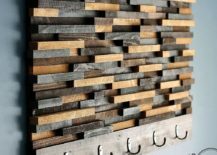 Those who want a more space-savvy option can try out the Cityscape coat rack or even the texturally stunning wood tile composition from Makarios Décor. 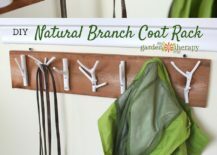 Rustic DIY coat racks are pretty popular with crafters because they are easy to create and often require very little in terms of new supplies. 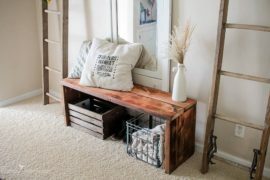 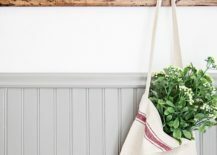 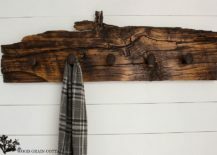 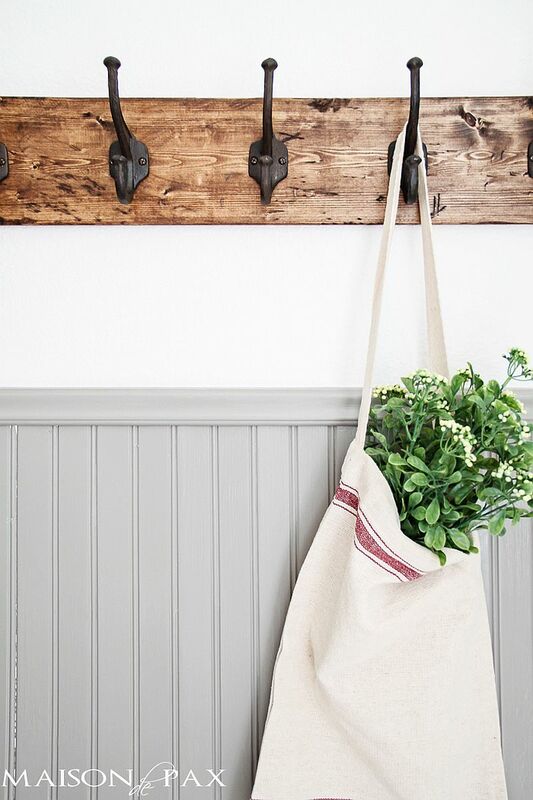 Everything from old plank of wood or even natural driftwood to branches in the yard and some rope can be used to craft a functional and one-of-a-kind coat rack. 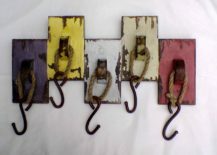 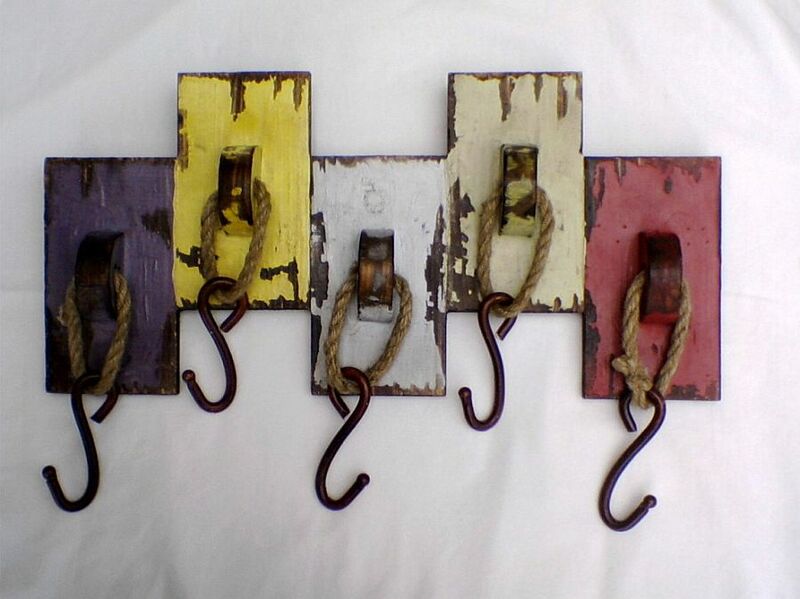 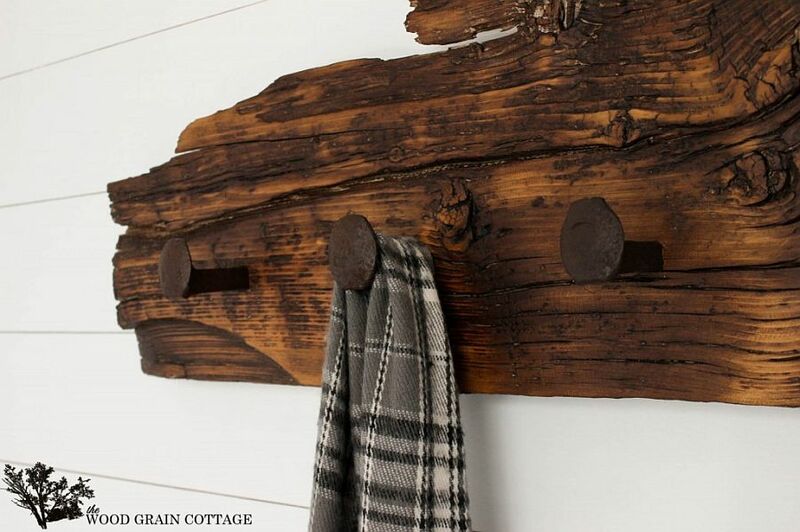 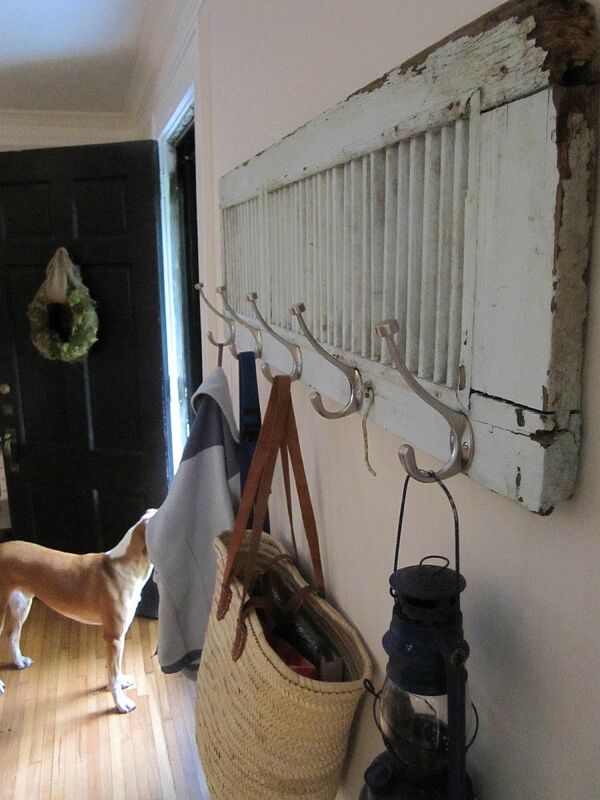 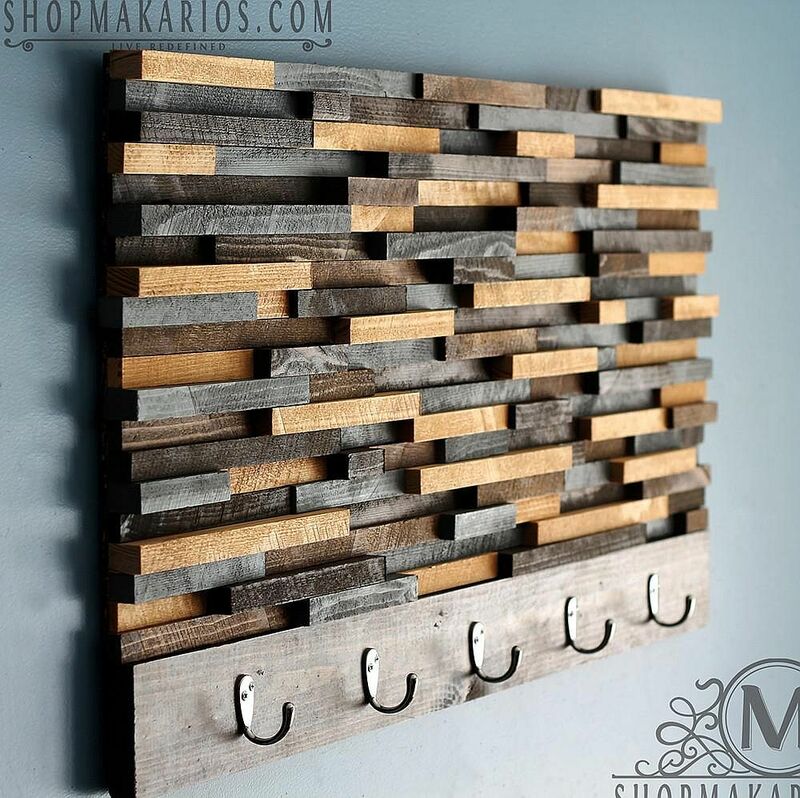 Of course, these coat racks feel more at home in traditional, rustic, industrial or even shabby chic entry rooms. 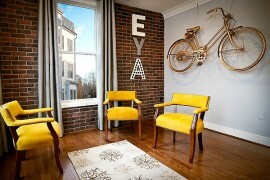 But with a restrained use of color, they can also bring some much needed contrast to contemporary spaces. 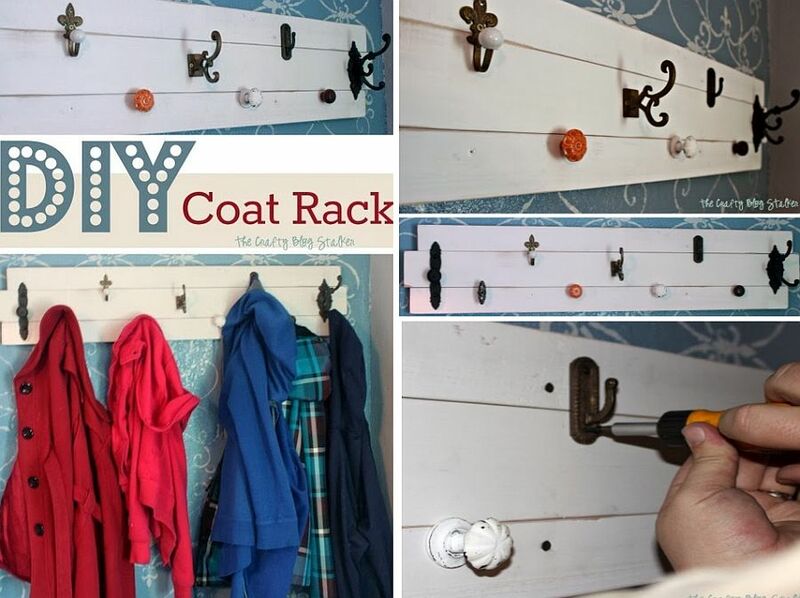 The best part about it is how your entire family can come together over a holiday weekend to craft one of these inimitable coat racks. 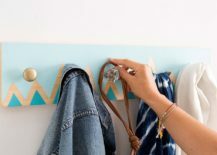 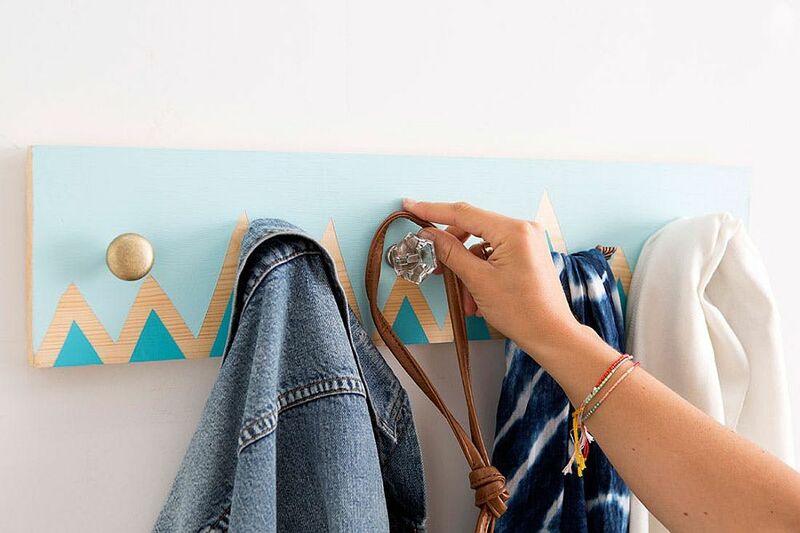 Everything and almost anything can be used to create your own coat rack. 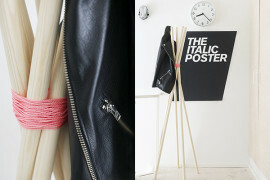 The backdrop need not always be strictly neural or even ‘square’. 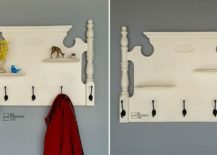 The idea of a chalkboard coat rack seems mighty practical and you can convey a message to every member of the family or make space for your shopping list with ease. 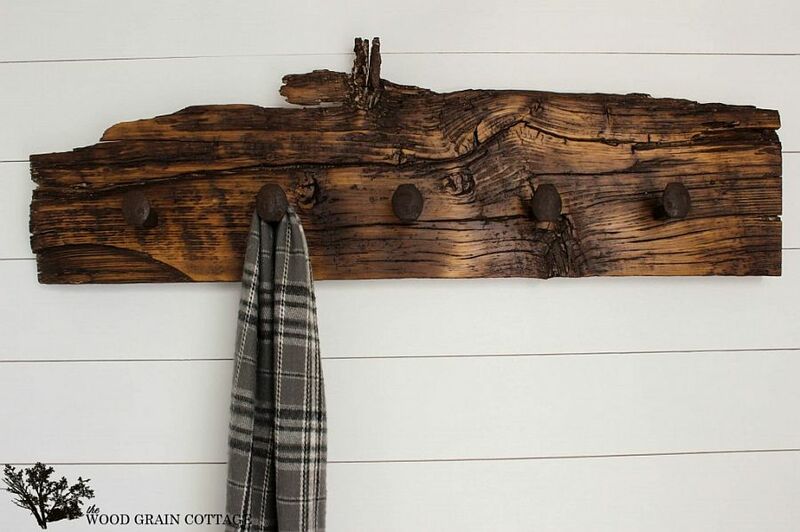 Turning an old headboard into a coat rack might be a bit more difficult, but it is still worth the extra effort. 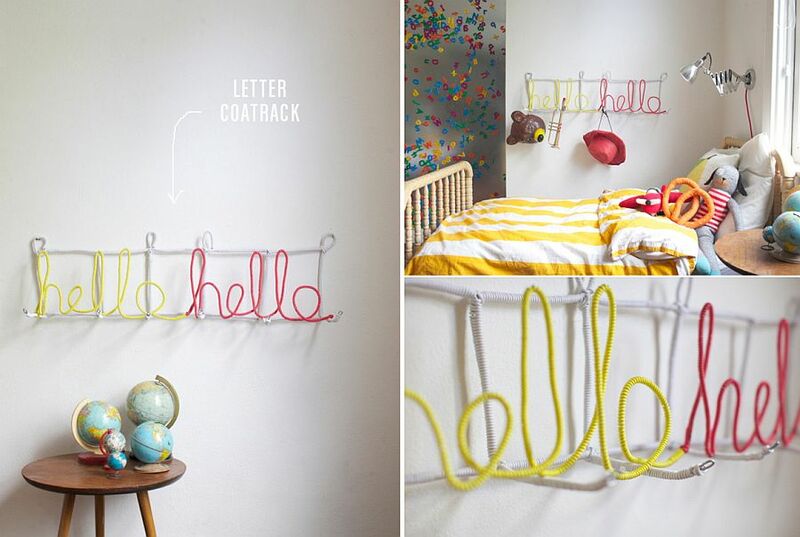 Whether it is the bright and bold Letter hat and coat rack or the simple and understated Scandinavian masterpiece, the options are simply endless!